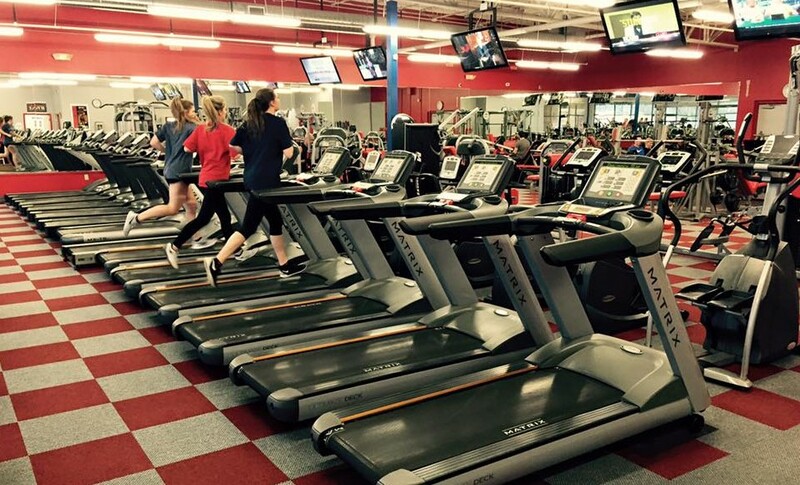 Workout Anytime is seeking to expand their franchise into Middlesboro. The 24/7 gym partners with Lift For The 22, a national nonprofit that provides gym memberships and personal training to veterans. Workout Anytime is a looking to expand their business into Middlesboro. However, opening a franchise location in Middlesboro is not set in stone at this time. “It is a target market we are looking at…we looked at a lot of demographics. We have a minimum population that we look at and then we take the minimum population demographics, psycho-graphics, and the culture. It’s a little bit complicated. It some of our rural markets the demographics are a lot alike,” says Parker. Parker also feels the amenities Workout Anytime offers is a key to an area such as Middlesboro. Reach Tyler Eschberger at 606-248-1010, ext. 1126 or on Twitter @TylerEsch89.